Jane has over 30 years’ experience in the healthcare Industry and is currently the global head at Actelion Pharmaceuticals Ltd. Prior to stepping into this role, Jane was company group chairman at Janssen EMEA for over six years, responsible for the entire business across the region. Jane’s personal business approach is to focus on openness, collaboration, sustainability and accountability. She also believes strongly in improving the reputation of the pharmaceutical industry. Through her roles as chair of the Johnson & Johnson Corporate Citizenship Trust in EMEA and sponsor of the Janssen Global Pharmaceuticals Sustainability Council, she and her colleagues are working together to implement these values. 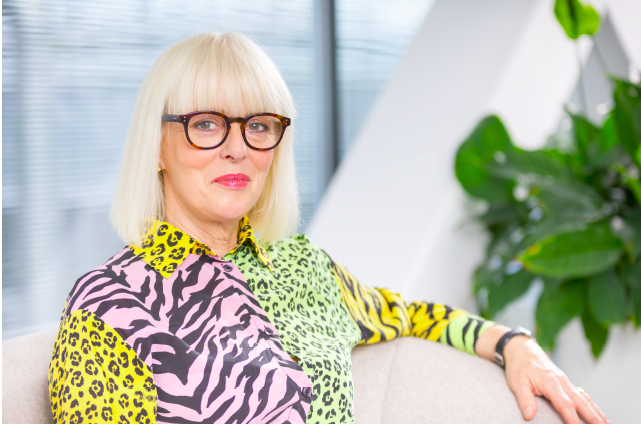 Outside of Johnson & Johnson, Jane is also a member of the EFPIA board, past chairwoman of the EFPIA executive committee, and past chairwoman of the PhRMA Europe committee. Jane is a passionate advocate for women in business and STEM education. To support this Jane sits on the advisory board for ‘Your Life’ a program committed to encourage young people to study STEM subjects and pursue a career in Science. Jane was the first female company group chairman of Janssen EMEA and is passionate about encouraging more female talent to pursue leadership roles. She is a sponsor of the Johnson & Johnson Women’s Leadership Initiative.